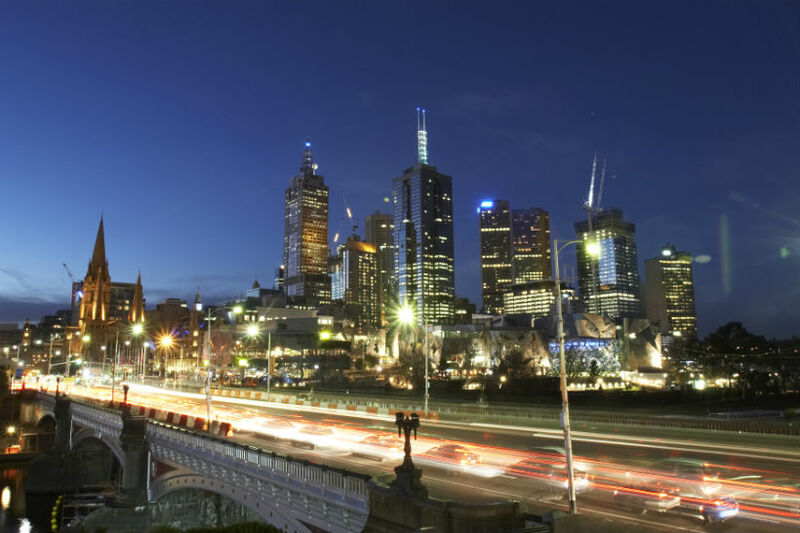 Melbourne will be a leader in managing change driven by growth and technological advancement. These changes will be well integrated into the life of the city for the benefit of all city users and in a way that preserves the city’s historical and cultural identity. Urban planning policies will encourage use of state-of-the-art building design, construction and management to ensure the sustainability and liveability of the city’s built environment. As the city grows and develops, the diverse historical and cultural heritage that makes Melbourne special will be preserved and celebrated. As an online city, Melbourne will have a universal and dynamic online culture connecting its people to each other and the world. A high percentage of people will access the internet via their choice of high-speed broadband providers and all will have access to the municipality’s universal wireless internet connection. Data will be securely managed to protect the privacy of businesses and individuals and be used for the long-term benefit of the people of Melbourne. Melbourne’s long-term infrastructure planning will factor in the advent of new and emerging urban systems technologies that, for example, will disrupt the established ways people and goods move around and how power, water and food are produced and consumed. These technologies must be well integrated into the life of the city to optimise the benefits for all citizens. Melbourne must be actively abreast of technological changes and be at the leading edge of innovation in urban technologies. This will ensure that in the future its citizens will continue to have access to high quality services in the city. Access to good quality data about activity in the city will be an important driver of Melbourne’s economy. This data will be used for the long-term benefit of the people of Melbourne. Data collected will be secured to protect the privacy of businesses and individuals in Melbourne. Commercial arrangements entered into by government will not constrain the public sector’s access to data collected under those arrangements. Technology will be adopted swiftly in a well-thought out manner if it adds value to existing services and products. If services are replaced with new technology, the services and functionality will be still easily available to people who are not comfortable with or do not readily use new technology. Training, education and resources will be available to ensure people can acquire the skills required to understand and utilise new technology.